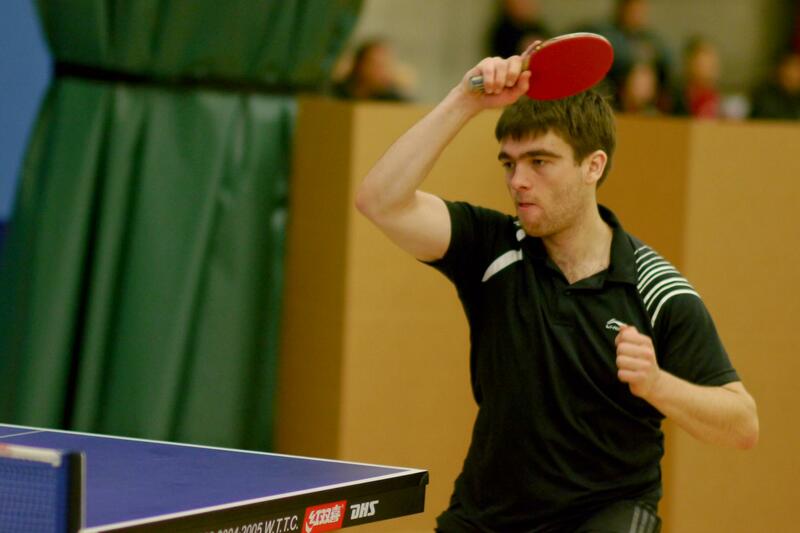 The Champlain Valley Table Tennis Club is proud to have Tim Aikey as a member and coach. Tim has been the state singles champion in both Vermont and Oregon, 2006 & 2007 National Collegiate Team Champion and 2004 National Teams Tournament Division Champion. Tim is also an Internationally Certified Table Tennis Coach and has five years of professional table tennis experience. He is currently accepting new students for group or private training at our club or at his home location. Please contact Tim directly at Aikeyt@gmail.com.